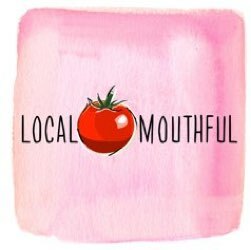 In food news this week, we talked about the recent scandal over horse meat that went down in Pittsburgh. You know how much we love home cooking, but sometimes dinner gets derailed for us, too. We talked a little about why and how this happens and how to get back on track. Regular listeners might remember that Joy took the month of January off from drinking alcohol. Well, she never went back. Feeling secure in her new identity as a nondrinker, she launched a new project: Better without Booze. Cookbook maven extraordinaire Joan Nathan has a new release: King Solomon’s Table. This is an ambitious cookbook that anyone who loves food will want to get their hands on. 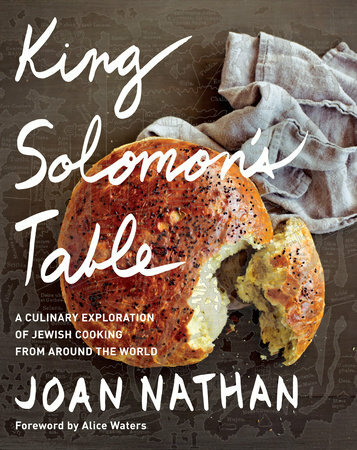 Marisa and Joy had the chance to meet Joan and to taste some of the recipes in the book at a recent dinner to celebrate the book at Abe Fisher and we tell you all about it.